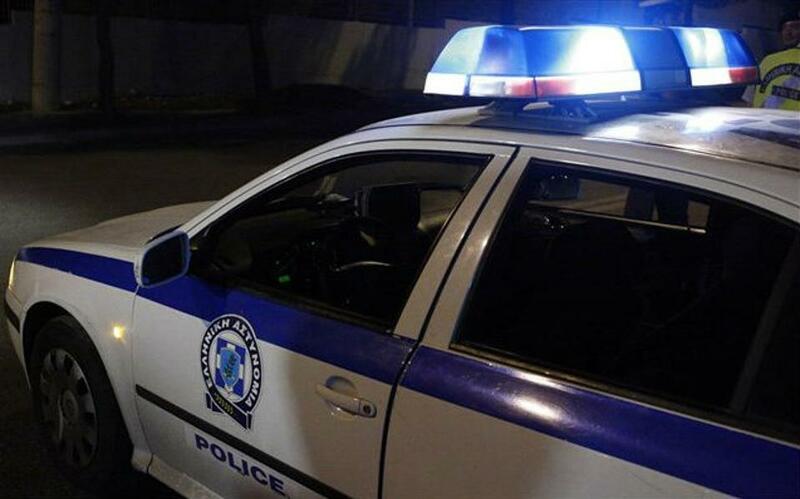 Authorities in Aitoloakarnania, western Greece, continued on Monday their search for two men that have been missing since Friday. The search is focussed around Acheloos River as there are fears the men, aged 35 and 40, may have been swept away during a spell of bad weather in the area. Volunteers are helping specially-trained search and rescue teams.